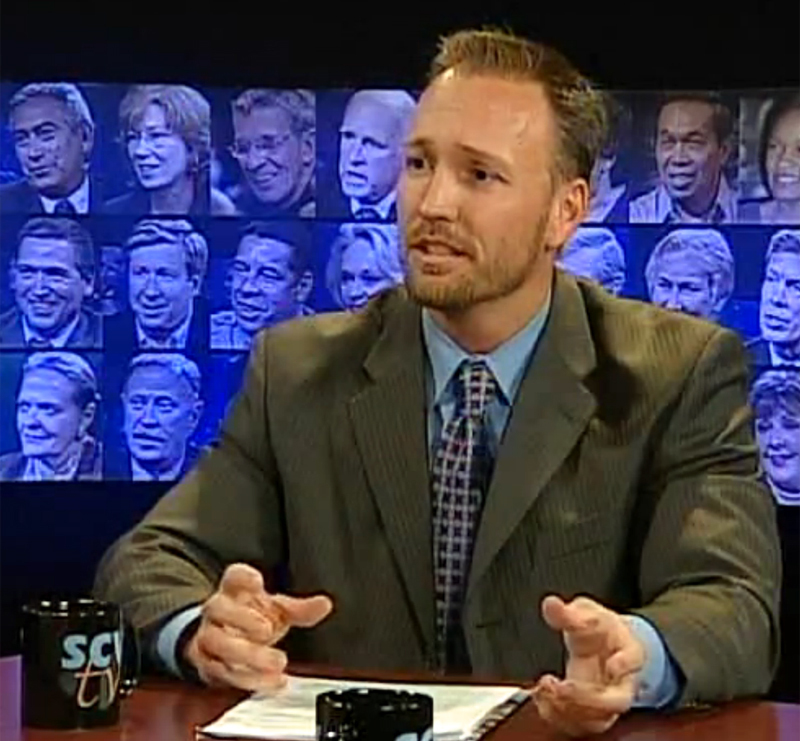 Assistant City Manager Ken Striplin discusses redevelopment and the city’s enterprise zone on SCVTV’s “Newsmaker of the Week” show in 2010. Apparently there was never really any question. Three days after Santa Clarita City Manager Ken Pulskamp announced his retirement, the City Council picked Pulskamp’s assistant, Ken Striplin, to succeed him at the helm of the city. Striplin will be only the third permanent city manager Santa Clarita has known in its 25-year history – a virtually unprecedented feat. City managers in most other cities are hired and fired every few years. The council met in an extraordinary closed session Thursday afternoon and made the decision on a 4-1 vote, Councilman TimBen Boydston dissenting. City spokeswoman Gail Ortiz said a City Council subcommittee of Mayor Frank Ferry and Mayor Pro-tem Bob Kellar will hash out the contract details and Striplin will take over Jan. 1. Kellar said Striplin has “proven his ability to lead” as Pulskamp’s No. 2 at City Hall and will provide the continuity the city needs. Boydston said he voted “no” because he wanted the council to cast a wider net. Ortiz said Striplin will be taking on more responsibilities as Jan. 1 approaches. Ken Striplin is currently the Assistant City Manager and Personnel Officer for the City of Santa Clarita. He holds a Bachelor of Arts in Political Science and a Master of Public Administration from California State University, Northridge, as well as a Doctorate in Organizational Leadership from Pepperdine University. 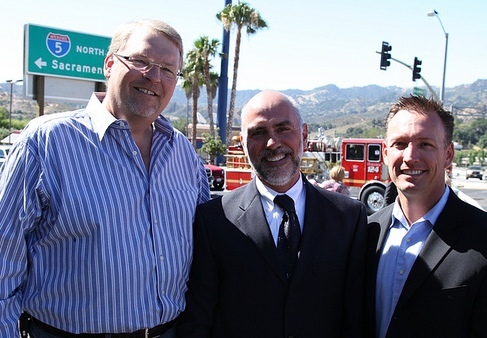 Ken has served in a variety of capacities at the City of Santa Clarita. Among them were Budget Officer, Risk Manager, Human Resources Manager, Technology Services Manager, Economic Development Manager, and Interim Director for two departments: Planning and Economic Development and Field Services. In his current position, Ken oversees the City Manager’s Department and assists the City Manager in overseeing the day-to-day operations of the City. He has been instrumental in several significant projects including the development of organizational and community strategic planning efforts. Ken was also responsible for the initiation of Santa Clarita’s Service Excellence Program which focused on customer service and streamlining City services. Ken has facilitated strategic planning for non-profits as well as through an international development program. He also serves on local non-profit governing boards.